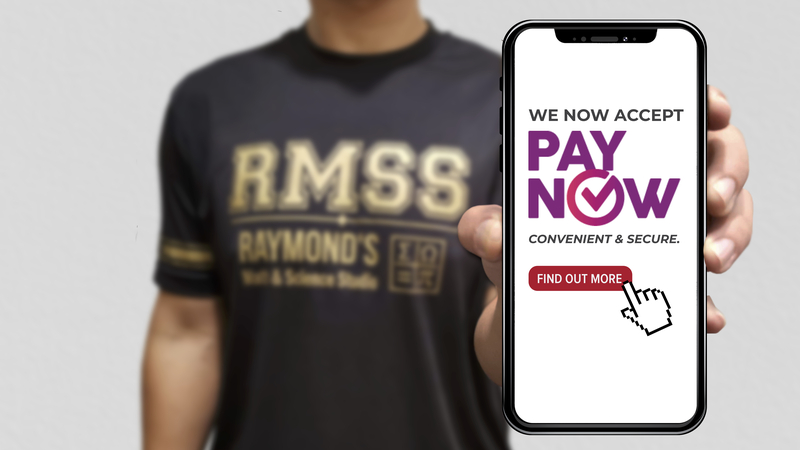 RMSS is now accepting PayNow as a mode of payment on top of cash & cheque. Follow our facebook page for more details! 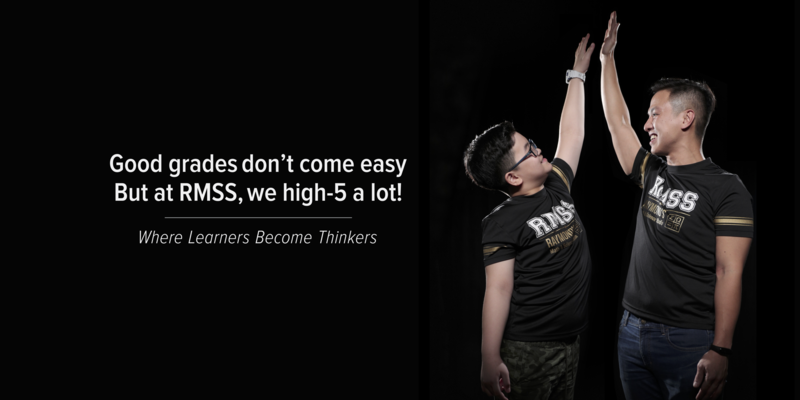 At Raymond Math & Science Studio, its all about the passion of teaching, responsible guidance and achieving academic excellence. Copyright © 2014 Raymond's Math & Science Studio. All Rights Reserved.